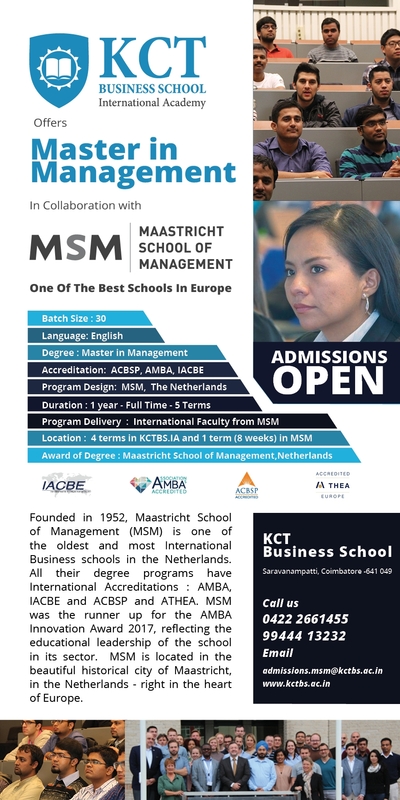 Dear KCTians Greetings Are you missing KCT and you aspire to study in one of the finest MBA Programs in Coimbatore, here are two wonderful opportunities for you . Grab One of Them !!!!!!! !